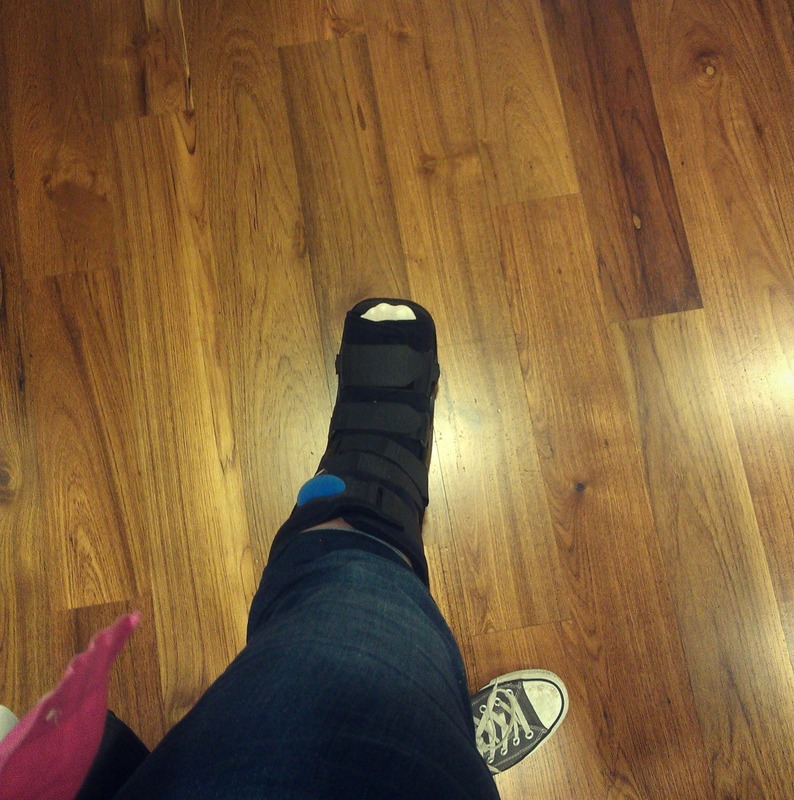 This entry was posted in NYC and tagged ankle, boot, FML, nyc, sprained ankle on June 8, 2012 by onechicklette. Pingback: Ye olde ankle update « Just one chick, okay? Pingback: On lost love: Arc of Life and Love, Unbent by Treatment « Just one chick, okay?